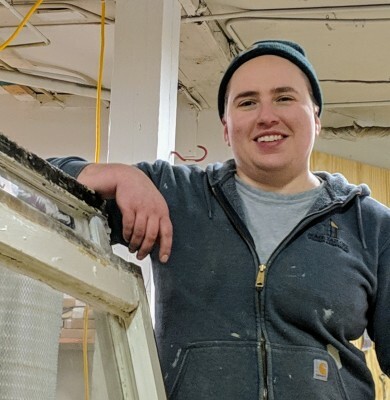 Joe has a passion for old windows, quality craftsmanship, and working with his hands. 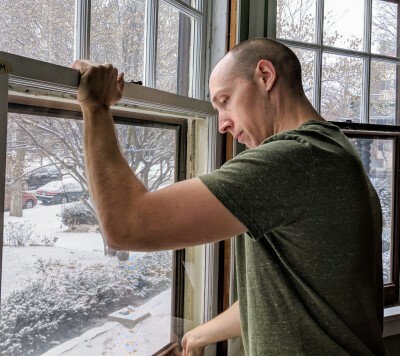 In a building industry where "discard and replace" has become the mantra, he finds it refreshing to give homeowners with an ethic for renewal a lasting and affordable option for maintaining their original windows. 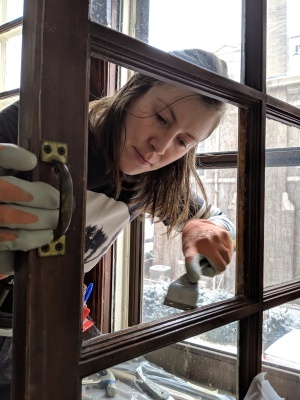 Hayes Window Restoration brings detail-oriented customer service and professional expertise to every project. 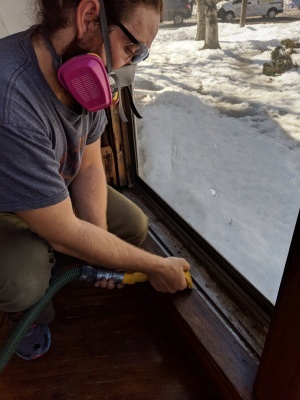 Joe first began learning the trade of window restoration over a decade ago as a homeowner of a 1916 home in South Minneapolis and has since worked in the field with a variety of restoration professionals. 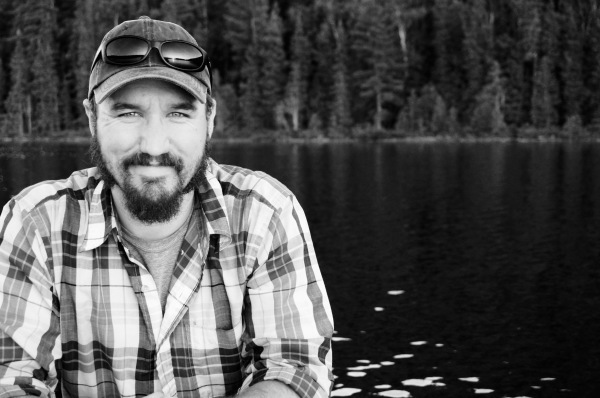 He brings knowledge, professionalism, and an ability to troubleshoot the nuances of older homes to every job he works on.